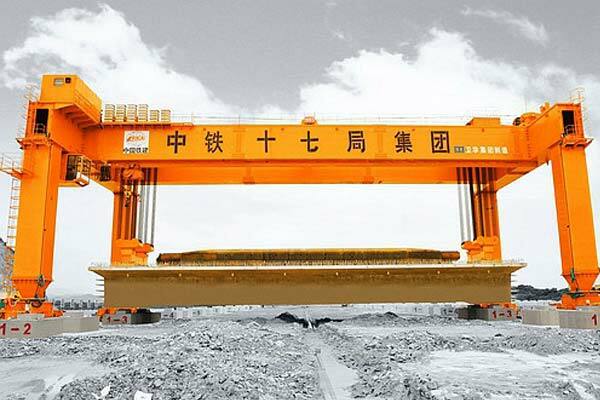 Materials: Coal, coke, limestone, bauxite, iron ore, pellet ore, clay and other bulk materials. 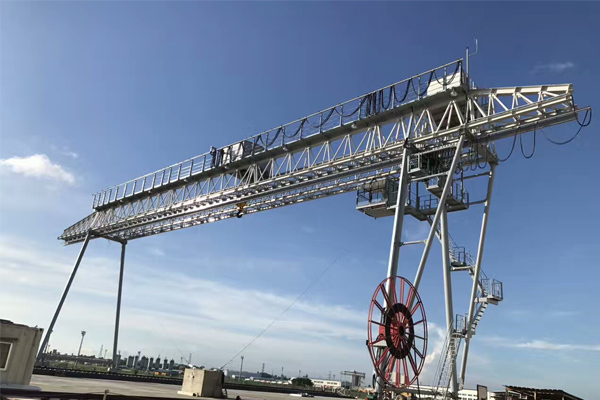 Cantilever bucket-wheel stacker reclaimer is mainly used for the handling of coal and ore storage yards in the electricity, metallurgy, coal, building materials, chemical and other industries. 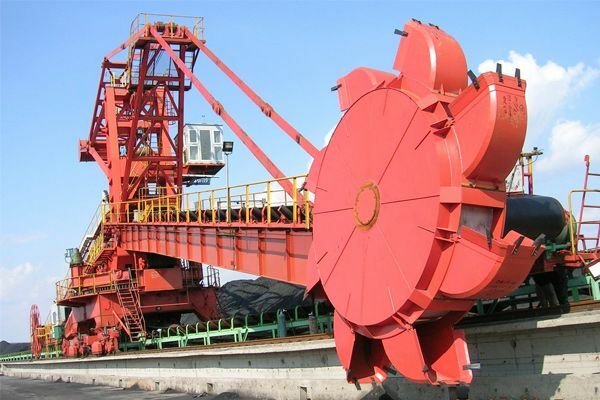 As a kind of high-efficient, continuous and large-scale handling equipment which is suitable for the bulk materials, the cantilever bucket-wheel stacker reclaimer is mainly used for the handling of coal and ore storage yards in the electricity, metallurgy, coal, building materials, chemical and other industries. 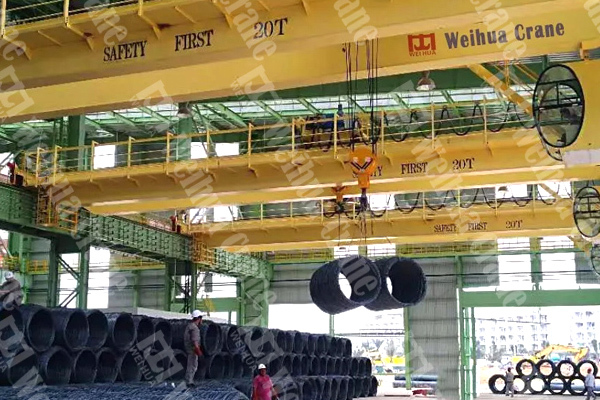 Our company's arm-type bucket-wheel stacker reclaimer has the arm range and stacking capacity range of 20-60m and 100-10000t/h respectively. 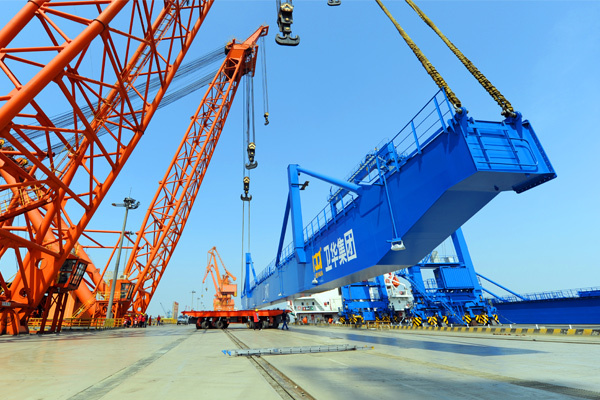 The above-mentioned equipment is widely applied to the strip materials yard. 1. 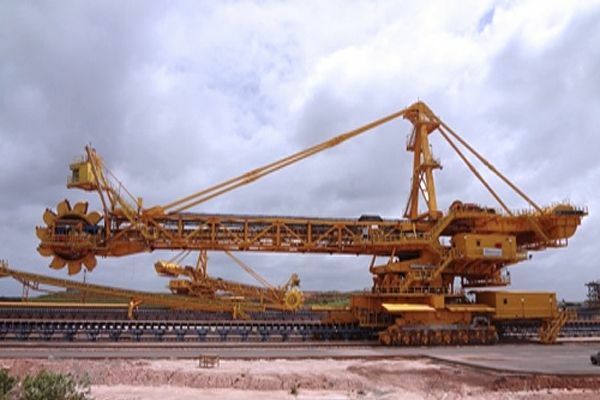 The cantilever bucket-wheel stacker reclaimer can integrate hoisting, transportation, excavation and other functions with high efficient. 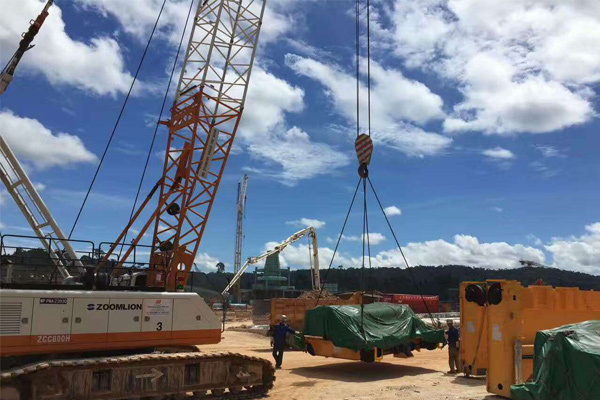 Considering that it can combine the excavation mechanism with the transportation devices, these two mechanism can make continuous operation, therein, the former mechanism shall take charge of reclaiming and the later mechanism is used for transportation. 2. Low energy consumption The materials are transported by the belt conveyor which has small resistance. Meanwhile, the slewing mechanism applies the rolling bearing to reduce the power consumption. 3. Long service life. 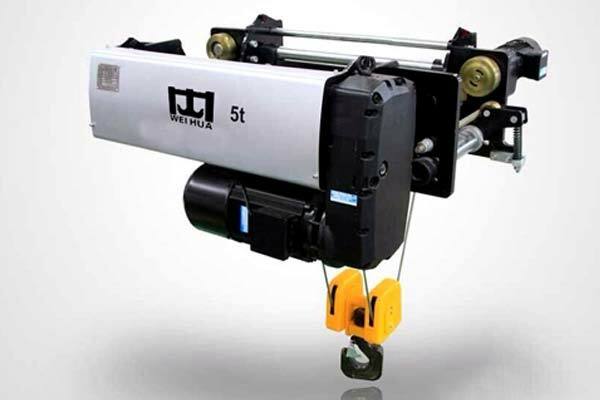 Due to the small impact force during reclaiming, small abrasion of spare parts and the wear-resistant materials which are applied by the bucket tooth, the machine can prolong its service life. 4. Easy operation Considering that PLC is applied to control the machine, its working process has realized the semi-automation and automation. 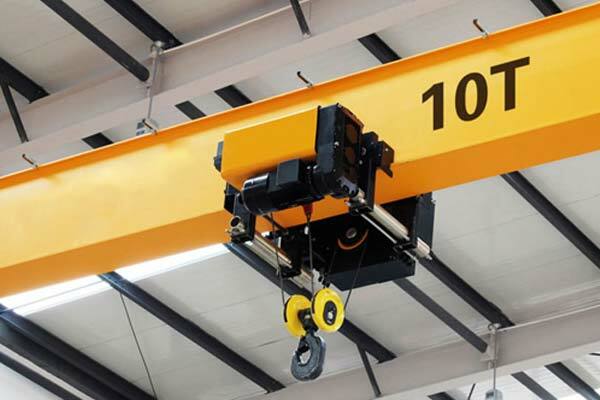 The cantilever slewing applies 1/cos frequency control to make the machine in the high-efficient state. 5. It applies the advanced design method. 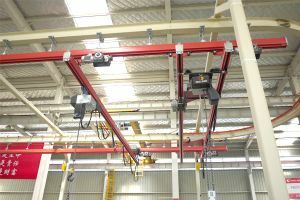 Such as, the computer aided design, three-dimensional design and the optimized design of steel structure can absorb the advanced technology from foreign countries, as a result, the machine can be designed by the advanced and reasonable technology due to the stacker reclaimer designing & manufacturing experience and the continuous summary & enhancement, therefore, the equipment can be put into practice reliably. 6. 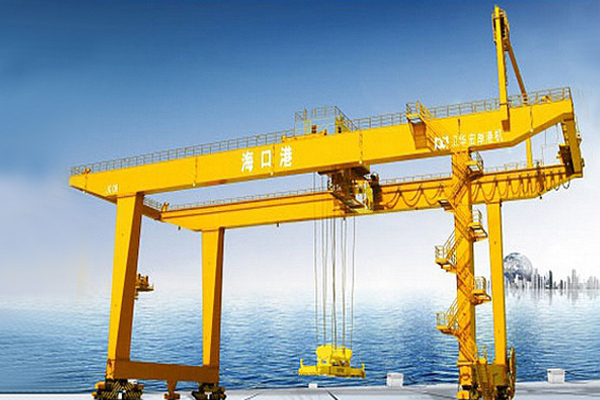 The equipment is guaranteed by the advanced production equipment and technology means. 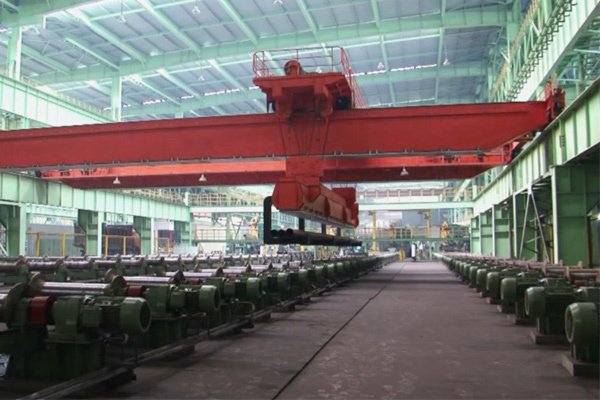 Such as, the steel pretreatment production line can enhance the products quality and wear-resistant capacity, however, the large-scale milling & boring machine has improved the processing quality of large parts. 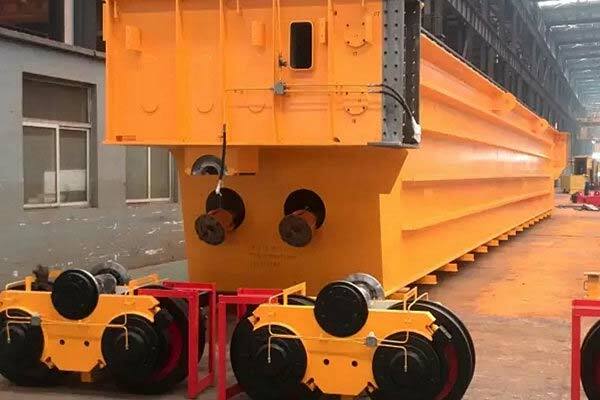 The large structural parts shall be integrally preassembled in the factory, the driving parts shall accept the trail run in the factory, and the slewing parts shall be prepared by the mould.